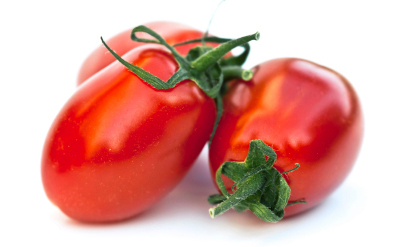 For more information regarding the California Tomato Research Institute or TomatoNet website. © 2011-2015 Tomato Net. All rights reserved.